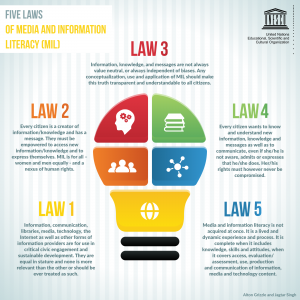 UNESCO (United Nations Educational, Scientific and Cultural Organisation) have launched their Five Laws of Media and Information Literacy. 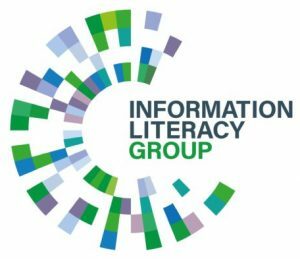 Their strategy aims to bring together the fields of information literacy and media literacy into a combined set of knowledge, skills and attitudes required for living and working in the 21st century. Visit UNESCO’s website for more details, including translations of the Five Laws graph in French, Spanish, Chinese and Portuguese. I commend the effort and I think it’s not only valuable but thoroughly important. That said, it’s not in the least bit accessible. Each “law” needs a hearty edit. It’s full of jargon and, even though I study information literacy, I can’t make heads or tails of the laws. What is each law trying to say? Law 1 for example seems to be saying that all sources are equal, which they most certainly are not. I think it needs a redo with someone specialised in knowledge translation. Agreed – great principles and in the tradition of amazing, empowering documents like the UNESCO Public Library Missions – but I share Wade’s concerns and wonder whether these are phrased in plain, accessible language. Agree fully, and maybe ‘then some’ with Mr Kelly and Finch’s concerns. There are many bold and powerful words used in this graphic, but the parts aren’t summing up in any clear way I can discern. 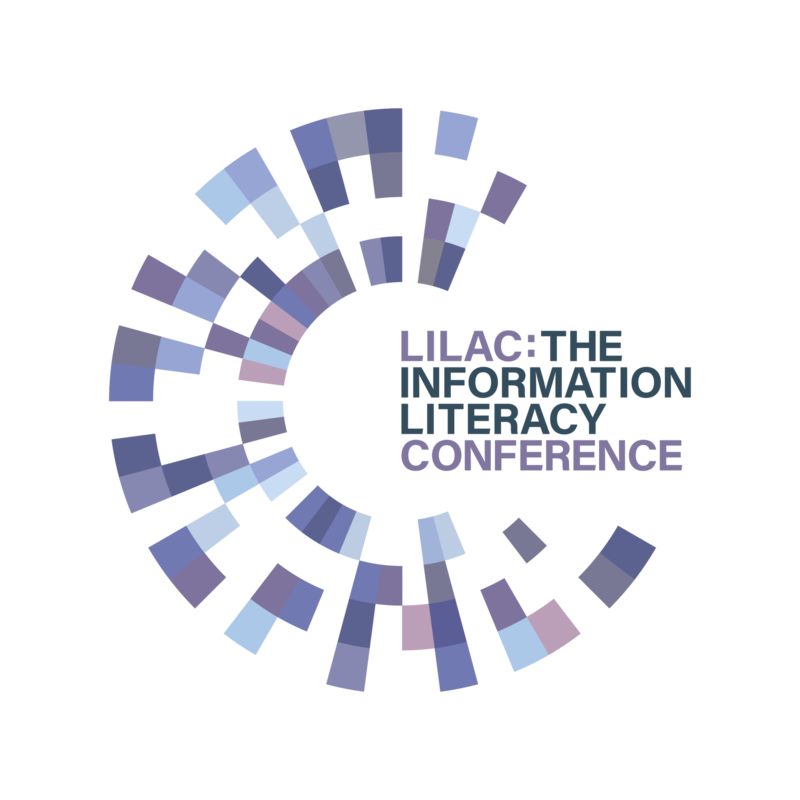 Thank you for your valuable information and support to media and information literacy. Congratulations and hope for future collaboration with your group.